LOVE PARENTS- REASONS WHY YOU SHOULD TELL YOUR PARENTS YOU LOVE THEM EVERY DAY. Parents: love’em or hate’em, you got’em. Most parents aren’t especially great parents. But… at the same time, most people aren’t very good or intelligent people. The parents you get are the parents you are usually stuck with – for better or worse. I won’t say that every parent deserves to be loved and appreciated because that simply isn’t true. However, most parents who do deserve to be appreciated, aren’t appreciated. Why? Because most people aren’t very good, intelligent people, nor are they especially considerate of others. 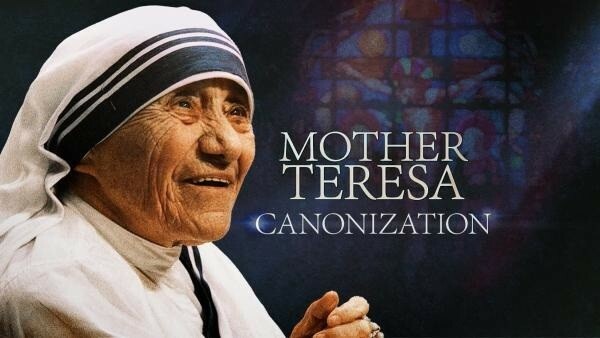 QUOTES- AWESOME POSITIVE QUOTES BY MOTHER TERESA. 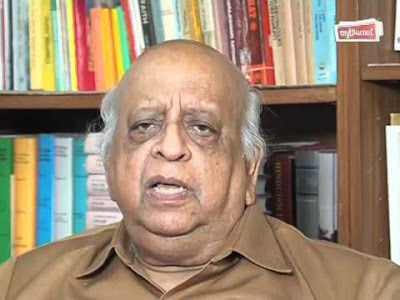 MONEY MARKET- BANKING SECTOR NEEDS A T N SESHAN ! . 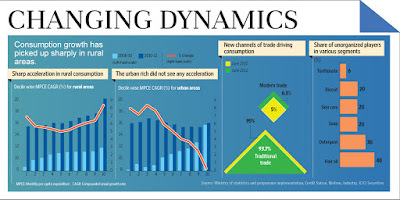 R Vaidyanathan, professor of finance and control at the Indian Institute of Management- Bangalore, feels, "The situation in the banking sector was worse in the late eighties and early nineties." STOCK MARKET- SENSEX POSTS BIGGEST FALL(372 POINTS) IN FIVE WEEKS. Indian stocks fell more than 1 percent on Monday, posting their biggest single-day fall in five weeks, as investors booked profit in recent outperformers ahead of a busy week of events, including the expiry of domestic derivative contracts. 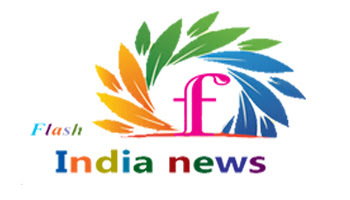 The Nifty fell 1.31 percent to 7,615.10, while the Sensex lost 1.46 percent to 24,966.40. Both indexes posted their biggest single-day percentage fall since February 23. MONEY MARKET- PAY DUES HONOURABLY OR FACE COERCIVE ACTION FM TO MALLAYA. New Delhi: In a stern warning to wilful defaulters like Vijay Mallya, Finance Minister Arun Jaitley said they should settle their dues honourably with the banks or else be ready to face "coercive action" by lenders and investigative agencies. "I don't want to make any comments on individual cases but I think it's a responsibility of large groups like his (Vijay Mallya's) to honourably settle their dues with the banks," he told PTI in an interview here. STOCK MARKET- LIVE SENSEX OPENED FLATIT SHARES IN DEMAND. 8.00 a.m.: The BSE Sensex and the Nifty are likely to open higher on Monday after a long weekend tracking positive Asian shares. Nifty futures trading on Singapore Stock Exchange was up 9.5 points or 0.12 per cent indicating a positive opening in markets today. 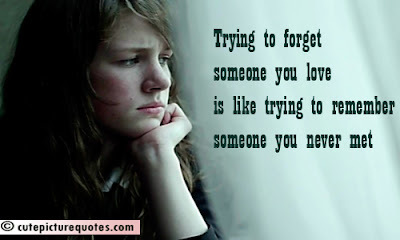 LOVE- HOW TO FORGET SOMEONE YOU LOVE: 7 RLES. Breaking up with someone you truly loved will remain one of your most significant life experiences. The process of forgetting someone you loved can break you. Or it can transform you into a stronger, more balanced and more mature version of yourself, with a much higher potential for choosing and creating deeply fulfilling relationships in the future. Here are 7 basic principles you should keep in mind as you strive to forget someone you loved. 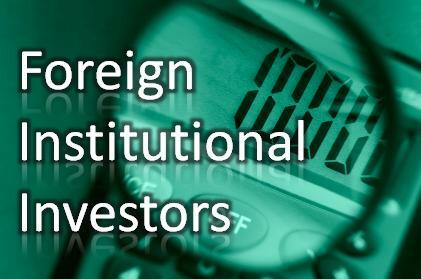 STOCK MARKET- FOREIGN INVESTORS TURN NET BUYERS,PUMP IN $ 2.5 BILLION IN MARCH. New Delhi: Overseas investors have pumped in close to Rs.16,500 crore ($2.5 billion) into Indian capital markets so far in March, after pulling out massive funds in the preceding four months. Market experts attributed the huge inflows to hopes that Reserve Bank of India (RBI) would bring down the monetary policy rate at its first policy meet of 2016-17 on April 5. MONEY MARKET- PNB AND BOB FOR LISTING UTI MUTUAL FUND. At the meeting earlier this week, SBI repeated its view that UTI AMC should be merged with SBI AMC while Punjab National Bank felt that a listing would be the best way to discover the true value so that it could divest its shares. T Rowe Price repeated its desire to go in for an IPO while Bank of Baroda said it would prefer an IPO - but should this not be feasible, a third-party valuation was a possibility so that it could divest its stake. 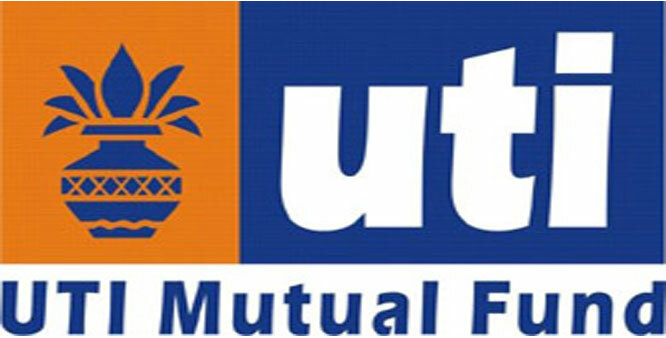 The LIC representatives, however, did not reveal their mind, saying that this had already been communicated to the finance ministry. With this, the ball is once again in the finance ministry's court. 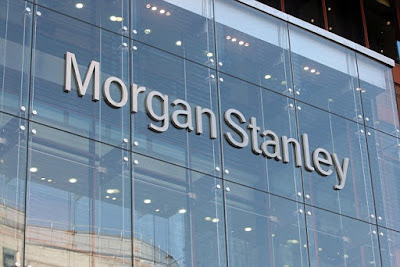 MONEY MARKET- INDIA MAY SEE STRONG RECOVERY ON CONSUMPTION BOOST:MORGAN STANLEY. Mumbai: With both real interest rate in the positive arena and inflation under check, private consumption is set to pick up strongly, leading to a better overall growth, which will be better than the 1998-2002 recovery cycle, says leading Wall Street brokerage Morgan Stanley. 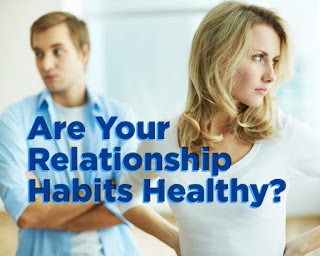 RELATIONSHIP- COUPLES WHO PRACTICE THESE TECHNIQUES HAVE LONGER&STRONGER RELATIONSHIP. 2. You can only change yourself, not your partner. If you love someone and think that after a while he or she will alter behaviours you find uncomfortable, think again. If you want changes, put them on the table. so your partner knows what you need. 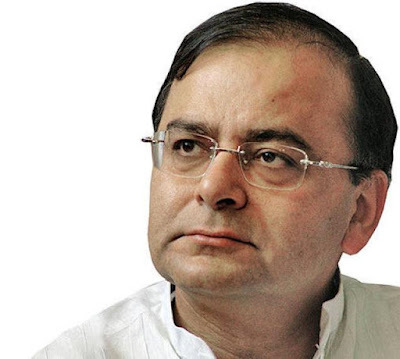 MONEY MARKET- INDIA CAN ADD 1-2% TO GROWTH RATE- SAYS ARUN JAITLEY. 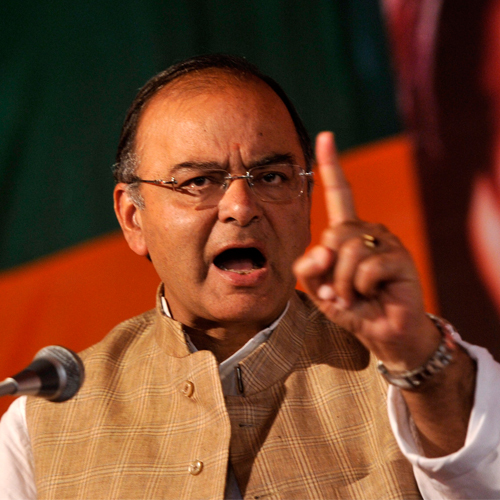 India can add 1-2 per cent to its growth rate with economic reforms, favourable weather and supportive global conditions, Finance Minister Arun Jaitley said on Wednesday. 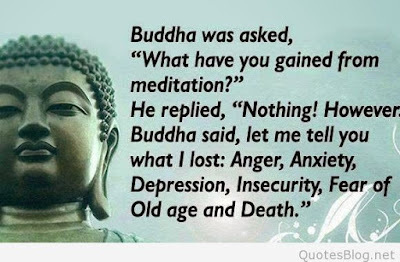 QUOTES- AWESOME QUOTES OF SREE BUDDHA. MONEY MARKET- INDIA"S FOREX RESERVES SURGE TO TOUCH AN ALL TIME HIGH. 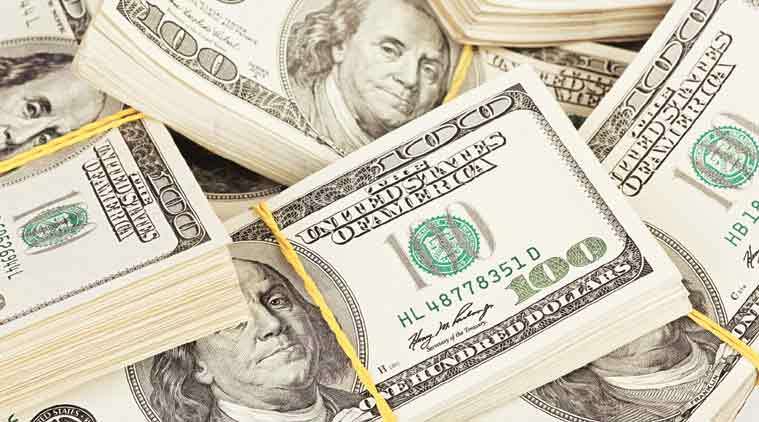 Mumbai: India's foreign exchange reserves surged by dollar 2.539 billion to touch an all-time high of dollar 355.947 billion in the week ended March 18, on account of rise in foreign currency assets (FCAs), the Reserve Bank said on Friday. The reserves had touched a high of dollar 355.46 billion in the week ended June 19 last year. EMOTIONAL HEALING- SCRIPTURE PRAYERS FOR EMOTIONAL HEALING. The following are Scripture-based prayers that you can use to plead for emotional healing. You may use these or develop your own from them. You might even consider adapting them in order to pray for your own emotional healing. The crucial issue is to seek God for the release of His healing into damaged and wounded emotions. Father, You are the Healer of the broken-hearted. You declare that You bind up their wounds. Because it is your nature to heal, I ask you to heal _________________ of all his/her emotional wounds. 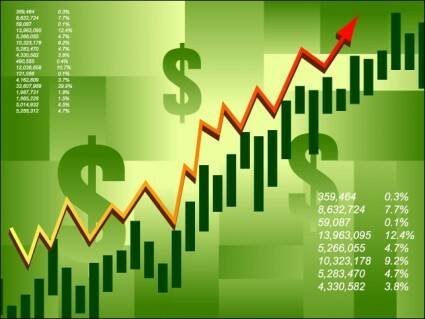 STOCK MARKET- ANALYSTS VIEWS AND RECOMMENDATIONS. Two sectors that Angel Broking is positive on The government's focus on the roads sector is likely to pay off rich dividends for companies that are into road constructions, says Mayuresh Joshi of Angel Broking. Rupee is likely to sideways to negative: Angel Broking According to Angel Broking, Rupee is likely to trade sideways to negative after two regional Fed presidents said that they would support the Federal Reserve raising interest rates at its next meeting which will keep the DX positive. STOCK MARKET- NIFTY MAY RETREAT 8000 IN APRIL,9000 BY DECEMBER: SANJEEV BHASIN. Sanjeev Bhasin, executive vice president at domestic brokerage IIFL said Indian markets are on a cusp of a new bull rally and Nifty may retest 8,000 levels in April and 9000 by December 2016. 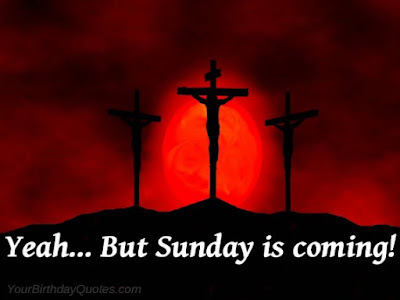 QUOTES- GOOD FRIDAY:TOP QUOTES TO COMMEMORATE JESUS CHRIST'S CRUCIFICATION..
LIFE- 10 WAYS TO KEEP YOUR RELATIONSHIP HAPPY AND HEALTHY. 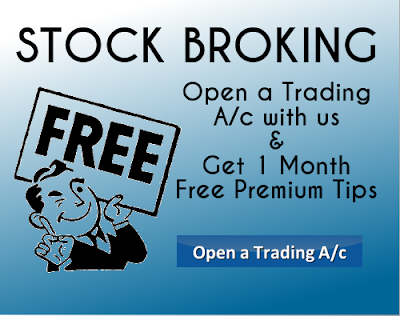 STOCK MARKET- YOU NEED BROKER YES OR NO ? MONEY MARKET- GOVT. 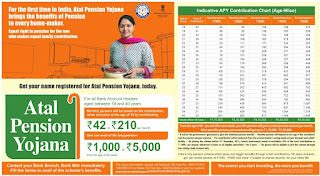 AMENDS ATAL PENSION YOJANA. 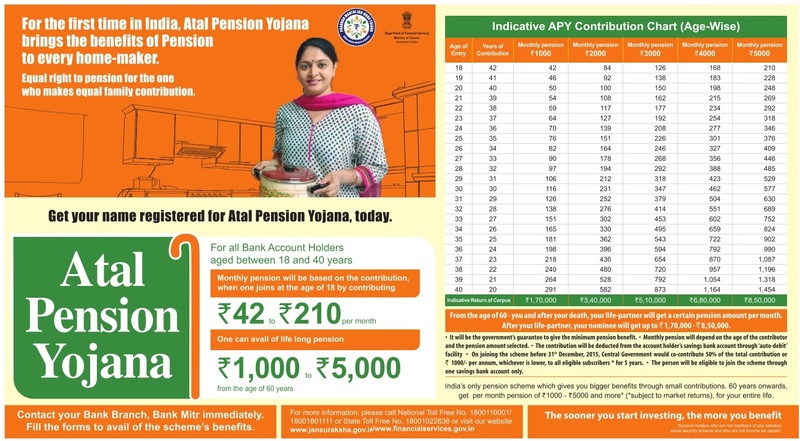 New Delhi: Government has amended Atal Pension Yojana (APY) to give an option to the spouse to continue to contribute for balance period on premature death of the subscriber. It has decided to give an option to the spouse of the subscriber to continue contributing to APY account of the subscriber, for the remaining period, till the original subscriber would have attained the age of 60 years instead of present provision of handing-over lump-sum amount to spouse on the premature death before 60 years of the subscriber, Finance Ministry said in a statement today. STOCK MARKET- SENSEX EDGES HIGHER,POSTS 4TH STRAIGHT WEEKLY GAIN. 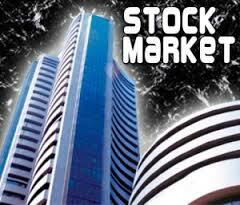 The Sensex and Nifty closed on a positive note in a listless trading session on Wednesday ahead of a long weekend. The Sensex advanced 7 points to close at 25,338 and Nifty rose 2 points to settle at 7,716. HAPPILY MARRIED- FEW SIGNS THAT YOUR SPOUSE IS HAPPILY MARRIED. 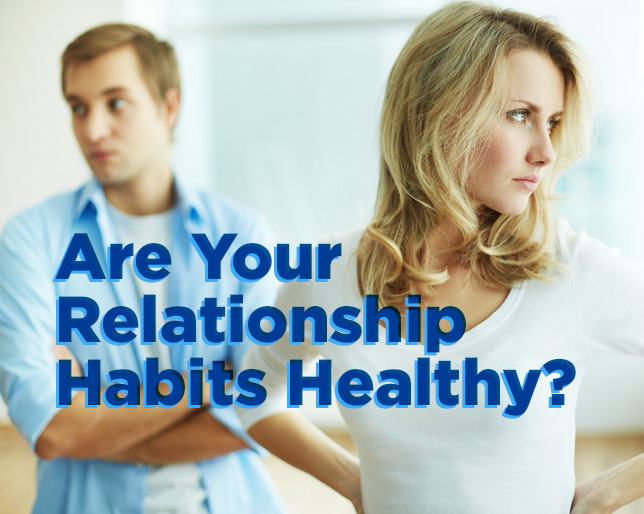 Here are five signs that your spouse is happily married. Maybe you can add another sign. If your spouse receives appreciation for what they do for the family and for their spouse, you can be they sure they’ll show it. One of the greatest measures of a happy marriage is that the spouse is recognized and appreciated for what they do and often hears, “Thank you. I appreciate all you do.” You brag on them in front of others and in front of the children. That’s a rock-solid sign of a happy marriage. STOCK MARKET- WHY MAKER OF JOKEY INNERWEAR SLUMPED OVER 10% TODAY. Shares of Page Industries fell as much as 10.5 per cent to Rs.10,321 on the National Stock Exchange after the promoters of the company sold stake in the company. 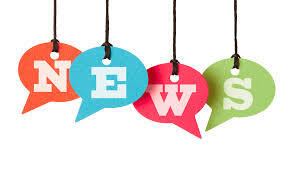 Bengaluru-based Page Industries is the exclusive licensee of Jockey International Inc for manufacture and distribution of the Jockey brand innerwear and leisurewear in India, Sri Lanka, Bangladesh, Nepal and UAE. 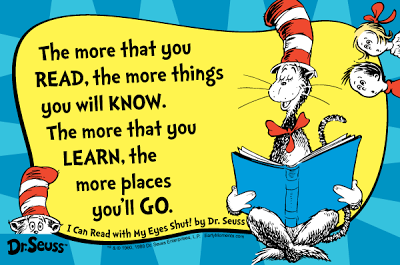 QUOTES- AWESOME QUOTES ABOUT BOOKS AND READING. STOCK MARKET- SENSEX ENDS FLAT AHEAD OF LONG LEAVE. For the most part of the day, the Indian benchmark indices traded on a weak note on the back of losses in heavyweight stocks such as Reliance Industries, HDFC, HDFC Bank and Lupin. STOCK MARKET- NIFTY BELOW 7700 SENSEX DOWN 73.55 POINTS. 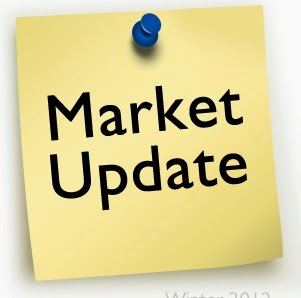 The market has slipped quickly as the Sensex is down 73.55 points or 0.3 percent at 25211.82. The Nifty is down 26.55 points or 0.3 percent at 7677.70. About 668 shares have advanced, 475 shares declined, and 67 shares are unchanged. 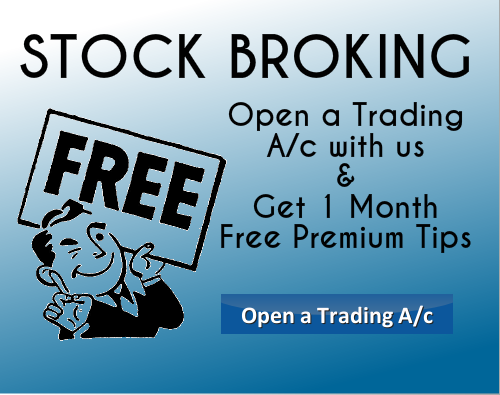 BHEL, Lupin, Sun Pharma, Tata Steel and M&M are top gainers while Adani Ports, HDFC, Infosys, Wipro and Hero MotoCorp. 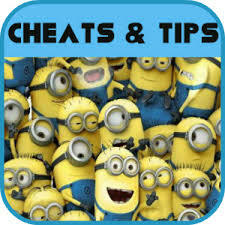 QUOTES- 3 QUICK STEPS TO STOP NEGATIVE THINGS NOW. It’s possible to think positively if you KILL YOUR ANTS! We live in a world where we are constantly bombarded with fear and bad news that triggers our automatic negative thinking—ANTS! Need proof? Just turn on the TV or cruise through the net. Doom and gloom stories dominate the headlines—because fear makes us pay attention. STOCK MARKET- FREQUENTLY ASKED QUESTIONS. Hi Friends, Please read the following frequently asked answers. 2. EBIT : Earning Before Interest and Tax. QUOTES- INTERESTING QUOTES ABOUT BOOKS AND READING. 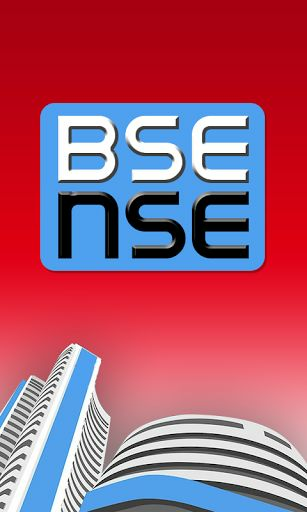 STOCK MARKET- LIVE SENSEX RECOVERS IN LAST TRADE, SENSEX HIGHER 45 POINTS. 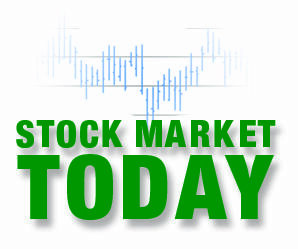 3:15 p.m.: Late recover in Sensex was led by gains in index haevyweights such as Reliance Industries, HDFC, HDFC Bank, TCS, Mahindra & Mahindra and Sun Pharma. 3:09 p.m.: Capital goods stocks were witnessing buying interest. The BSE capital goods inde was up 1.2 per cent; Sterlite Tech, Kalpatru Power, BHEL, Alstom T&D, Suzlon, BEML, L&T and SKF India were among the gainers. QUOTES- 10 TIPS TO OVERCOME NEGATIVE THOUGHT-POSITIVE THING MADE EASY. Even though I’m a yoga teacher, I still find it’s easy to fall prey to negative thinking. Having negative thoughts play out like a movie can only bring you pain, something that I’ve experienced many times throughout my life. STOCK MARKET- HOW COMPANIES PLAY ON THE DUPLICATE EFFECT TO DUPE BANKS. 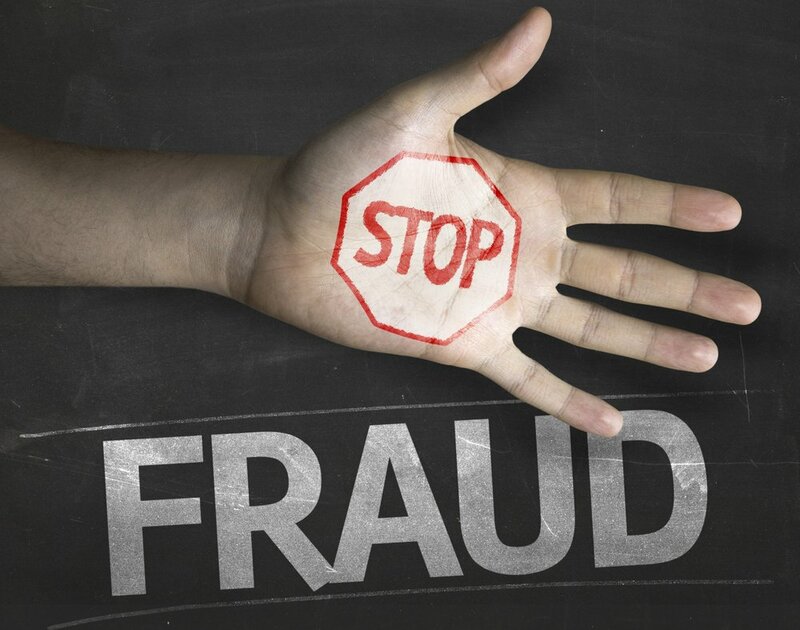 One unusual modus operandi is found on the website of Punjab National Bank (PNB), which recently declared a list of close to 900 willful defaulters on its website. 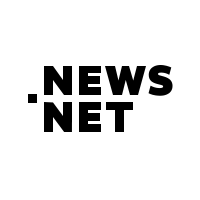 NDTV 's show Truth vs Hype found several of these have very similar names, are registered at the same address, and have taken crores of rupees as loans from the bank. 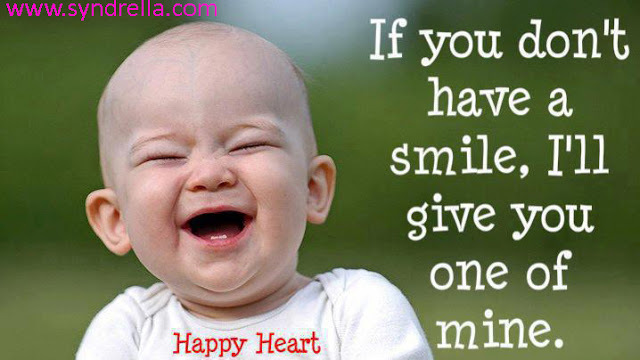 QUOTES- AWESOME POSITIVE INSPIRATIONAL QUOTES. You don’t need Duct pills, slimming Drinks, weight LOSS Gadgets. All you need are Running Shoes, a sport Bra and ‘DETERMINATION’. Regrets are nothing but wasted thoughts. It is funny how I’m good at giving advice to others, but when it comes to helping me, I don’t know what to do. I buy expensive suits; they just look cheap on me. 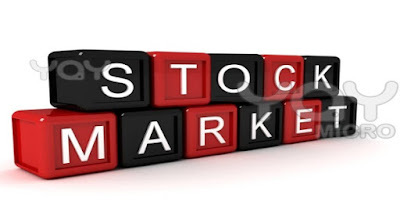 STOCK MARKET- NIFTY SETTLES ABOVE 7700, FMCG AND BANKING SHARES SEE BUY. The Sensex rallied over 300 points and Nifty closed above its crucial psychological level of 7,700 on hopes that the Reserve Bank of India could cut rates by as much as 50 basis points next month after the government slashed savings rate on Friday. The Sensex advanced 333 points to close at 25,285 and Nifty rose 100 points to settle at 7,704. STOCK MARKET-LVE- SESEX MOVES ABOVE 25,000 ,UP OVER POINTS. 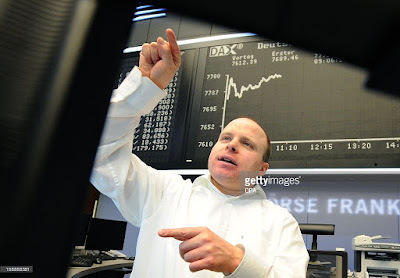 9:31 a.m.: The broader markets were in-line with the benchmark indices. 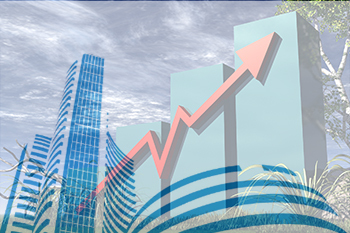 The BSE mid-cap index was up 0.38 per cent and the small-cap index was up 0.6 per cent. 9:25 a.m.: The Sensex rose over 100 points to move above its crucial psychological level 25,000 and Nifty advanced as much as 34 points to hit intraday high of 7,638 on the back of buying in banking and FMCG shares.